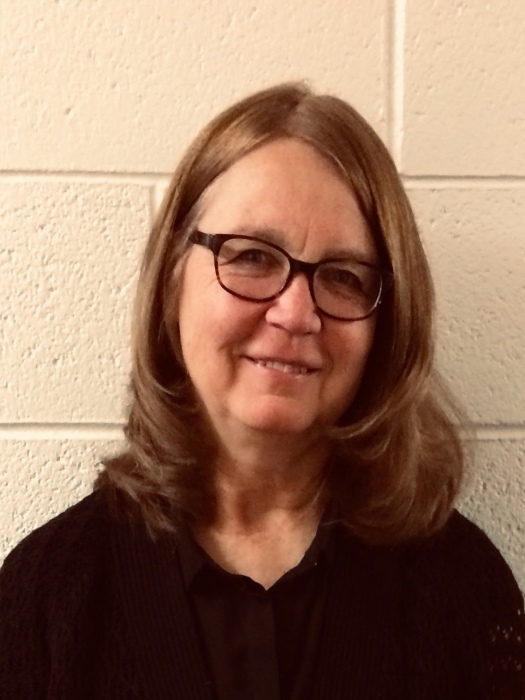 Banister, Jackie Lynne of Grantsville, UT passed away at the age of 65 on Sunday, April 14, 2019. She was born on September 4, 1953 in Twin Falls, Idaho, the daughter of John and Evelyn Allred. Graduated from Castleford HS and attended Ricks College. Sealed eternally to James Banister Jr. on December 15, 1972 in the Ogden Utah Temple. They raised their family in Michigan. One of their favorite things to do was walk to their pond together. Jackie was very talented and enjoyed many things including sewing, quilting, crafting, canning and gardening, being outside, learning about her ancestors and doing family history. Jackie had a good sense of humor. She was loyal, humble, easy to be around, appreciative, a hard worker, didn’t complain, and was a quiet observer. She was dearly loved by so many. Jackie was a gift to others, a great example, gentle, had patience for everyone, had a great deal of Christlike love and compassion in her heart, and was a friend for life. She was close to the spirit, served in all capacities in the church, and was a faithful servant of the Lord. Jackie was a good homemaker, a nearly perfect parent, gave motherly advice, paid attention to the details, had a great love and devotion to her family, and had a genuine concern for others. She taught and fought to the very end of her life. She will be extremely missed by her family, friends and dog Ramsey. She is survived by her five children, Kirk (Beth), Kerri, Amy, Ryan (Mary) and Kent (Amanda); 13 grandchildren, mother Evelyn Allred, brothers Kenny (Joyce) Allred and Mikki (Clara) Allred and sisters Kay (Ron) Harr, and Sandy (Jim) Clawson. She is preceded in death by her loving husband of 47 years, James Banister, Jr. and her father, John Allred. The viewing will be held Wednesday April 17, 2019 from 10:00 am - 10:45 am at The Church of Jesus Christ of Latter-Day Saints, 550 E Durfee, Grantsville. Funeral services will be held from 11:00 am - 12:00 pm at the church.